Easy braking up of soil. I can't stand bugs, worms etc. i'm a gardener and these looked like the ones I've seen advertised. I hope they are sturdy. 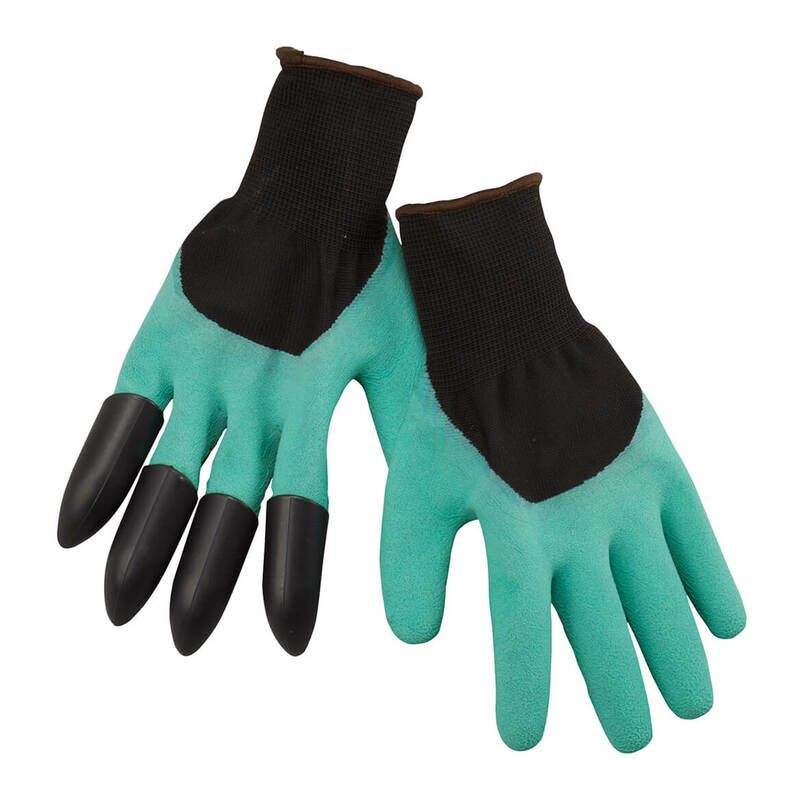 Just ordered them; have not yet received these Garden Claw gloves. I keep wearing out the fingertips of other rubber gloves. BEST ANSWER: They're more for dirt. 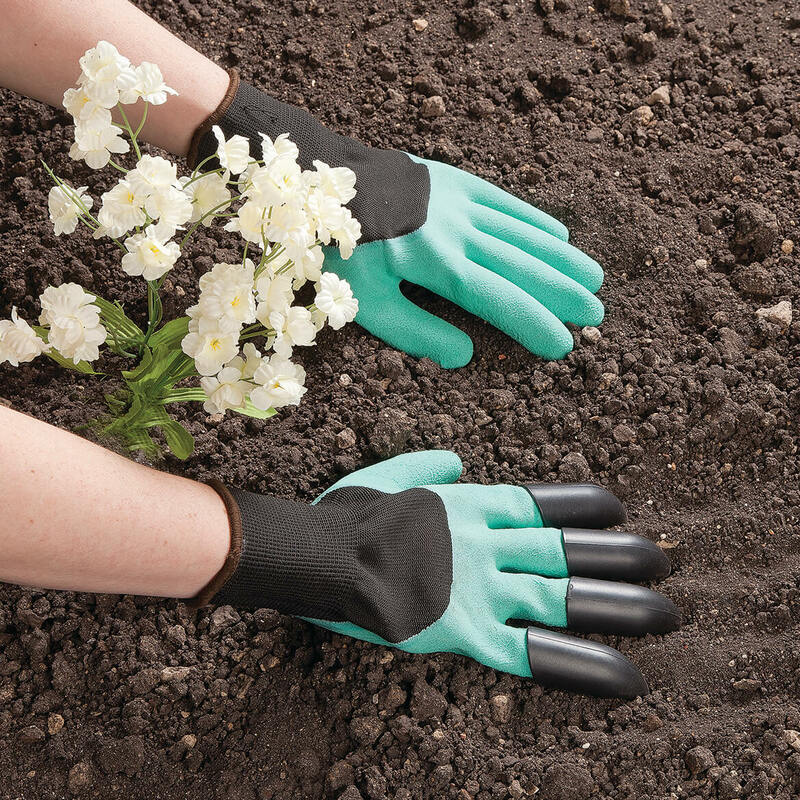 To protect against thorns I would get long gloves for protection up to the elbows. They are pretty tough! I would say yes, unless it was a direct puncture. 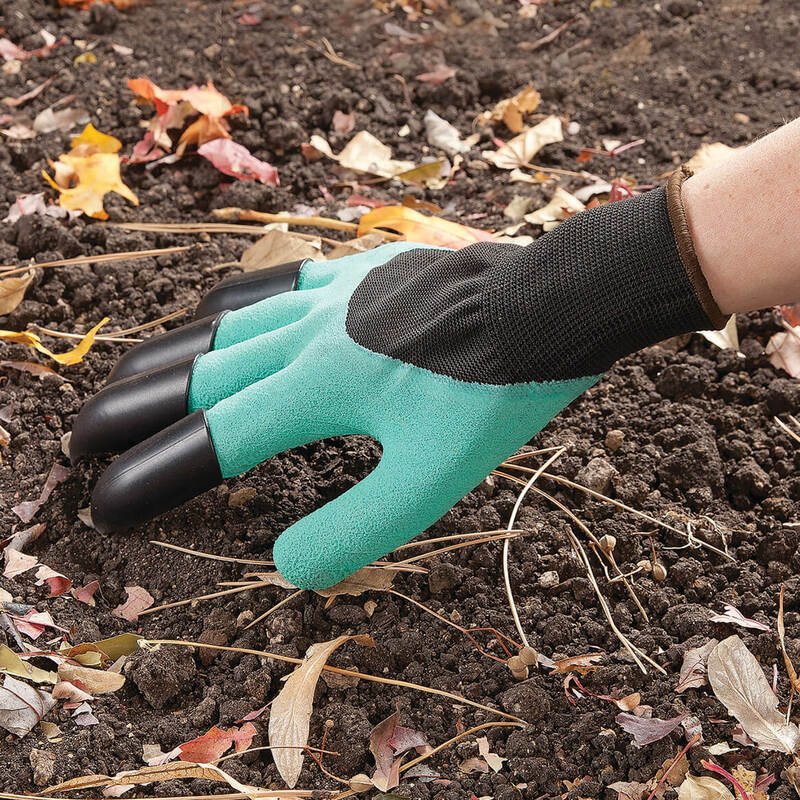 Are these claw gloves available for left handed people? BEST ANSWER: Thank you for your question. The gloves are made for right and left handed people. We hope this information will be of help to you.